Features : 1. Hash Rate: 14TH/s ±5%2. 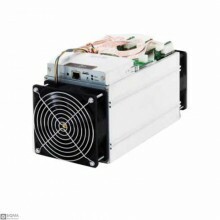 Power Consumption: 1350W + 7% (at the wall, with APW3 93%..